PLEASE ASK ABOUT FINANCE ON THIS VEHICLE. 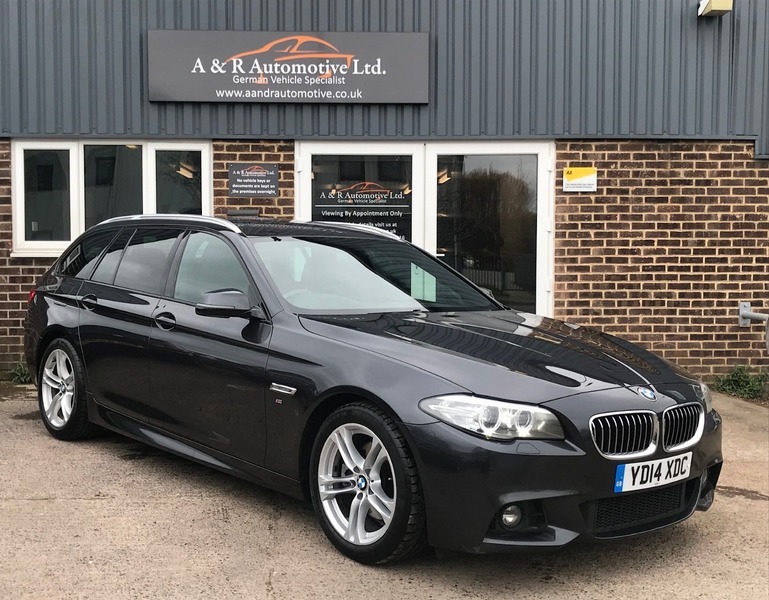 This 520 D M Sport is in the stunning colour of Sophisto Grey and has a full Black Leather interior . It also comes with full screen Navigation with enhanced bluetooth phone preparation. It has a full service history with BMW and comes with 2 keys as well as a new MOT without advisories.